World-class, comprehensive service and client satisfaction begin with world-class safety precautions. Here at FIC, we are committed to protecting the health and well-being of every employee. At the core of our safety efforts is our FIC Safety Management Plan (CSMP). This plan focuses on protecting our team while ensuring compliance with local, state and federal health and safety regulations. The CSMP begins with the commitment to having Environmental, Health and Safety (EHS) representatives on every project site. EHS Representatives also conduct quarterly reviews of all active projects and the CSMP to update any safety procedures. From there the worker is ready to start their day to day, BUT this doesn’t conclude their training program. We are very proud to continue their training with a number of ongoing, extensive safety measures. This involves various daily, weekly and annual safety precautions. Daily, each employee on a job site attends Safety Task Assignment “huddles” to cover the daily scope of work and potential hazards. Each FIC worker receives area Council training for each region where the employee is working. Weekly worker safety training is conducted using relevant/topical safety information. Annually, all employees participate in a baseline refresher training. 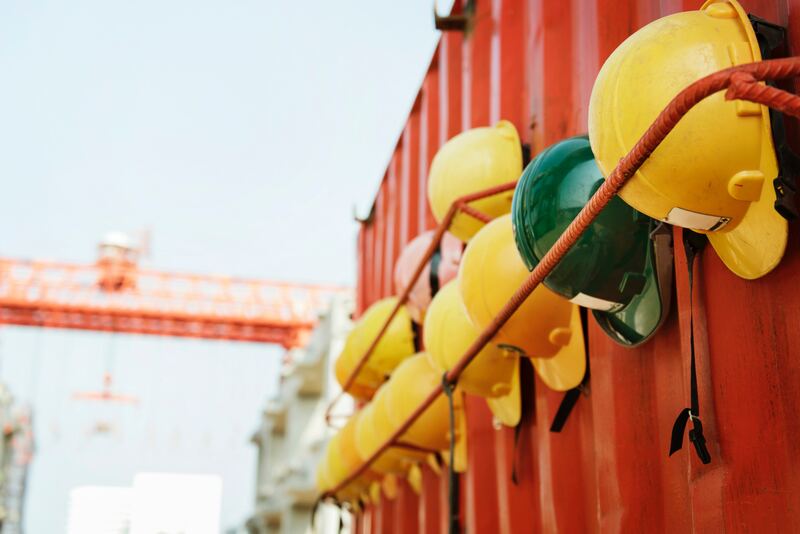 Our management team also completes a comprehensive review of the CSMP to insure practical experience is incorporated into the governing EHS policies.